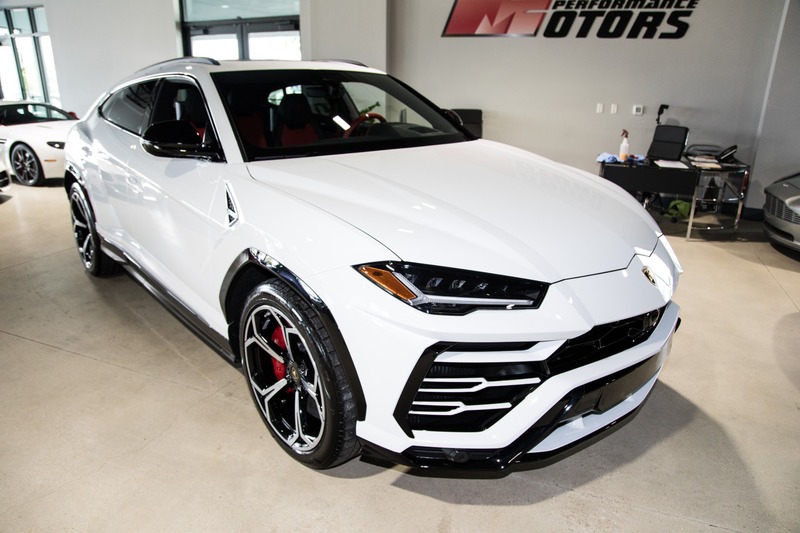 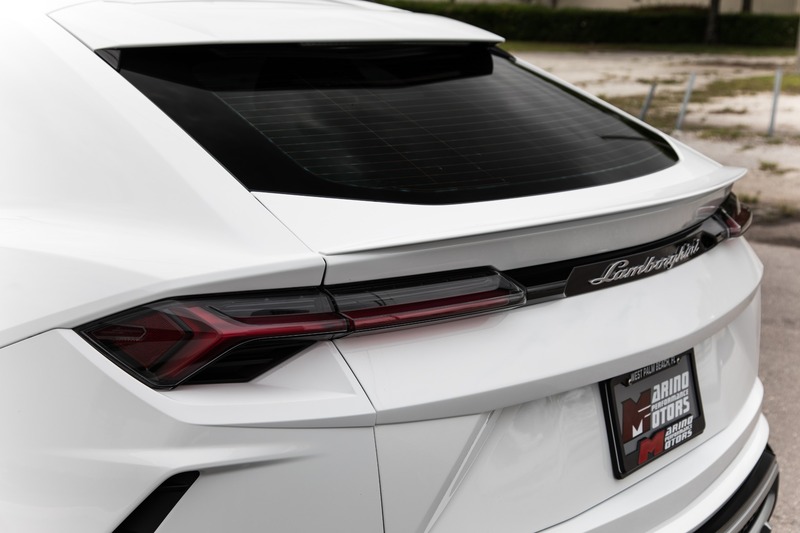 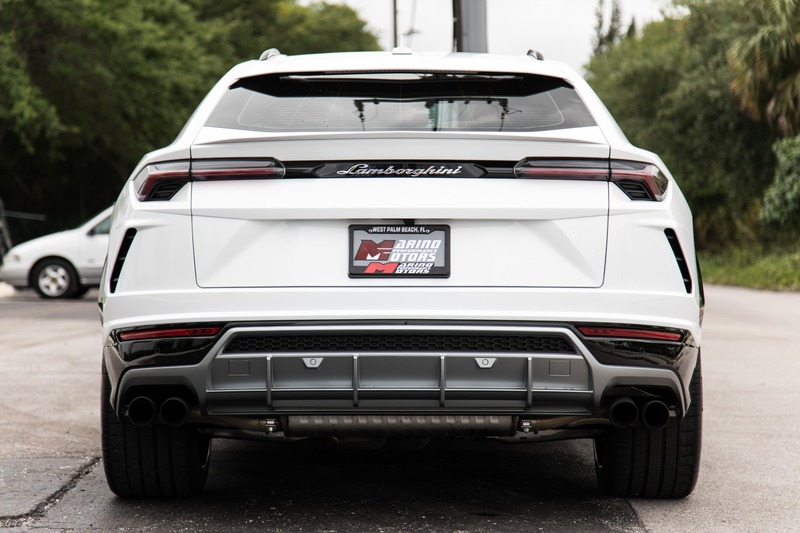 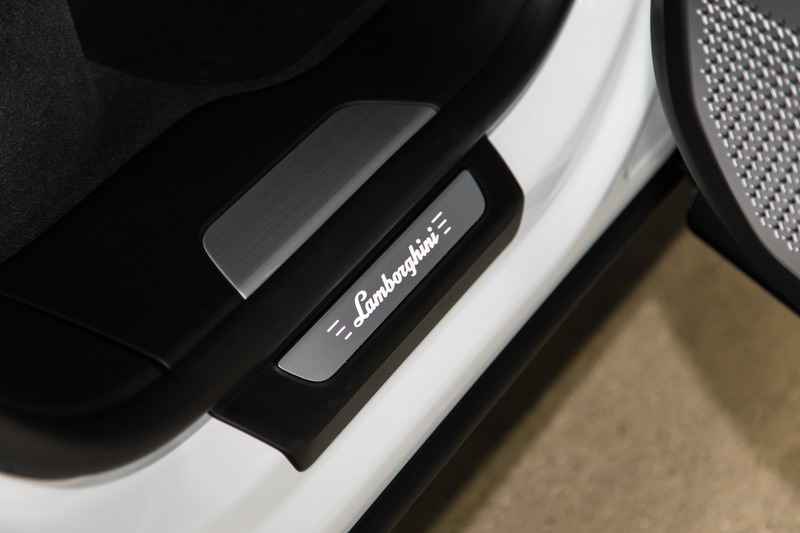 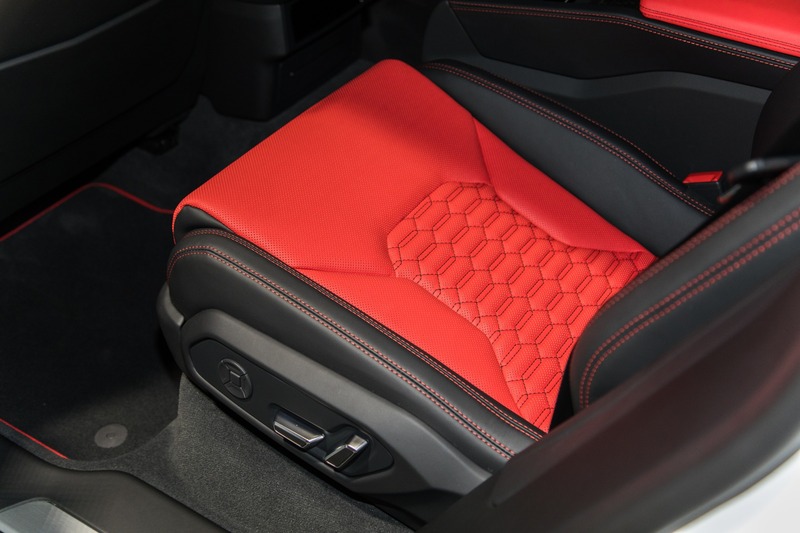 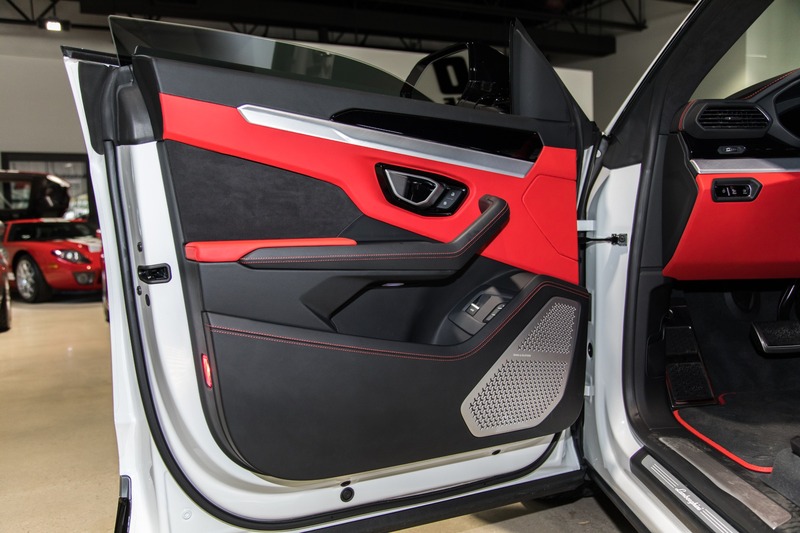 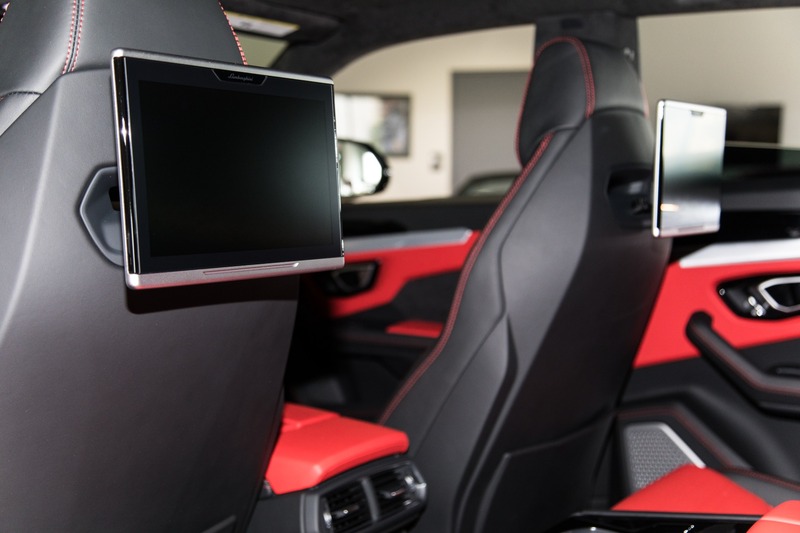 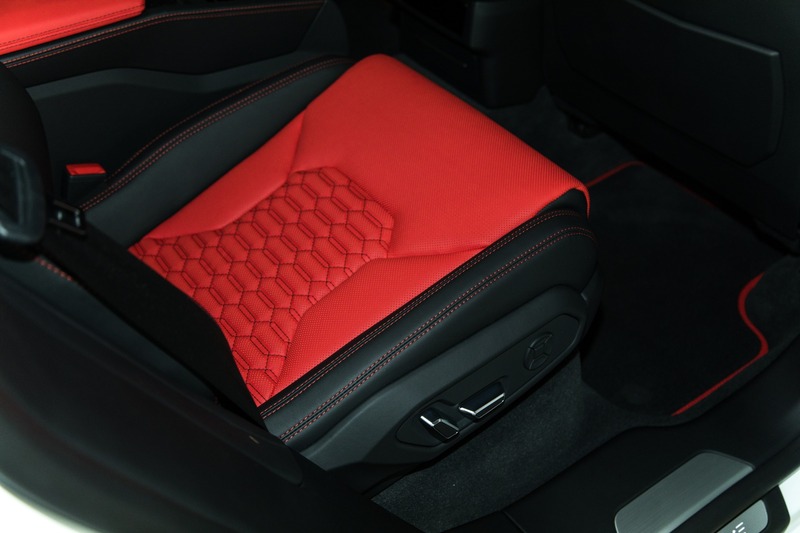 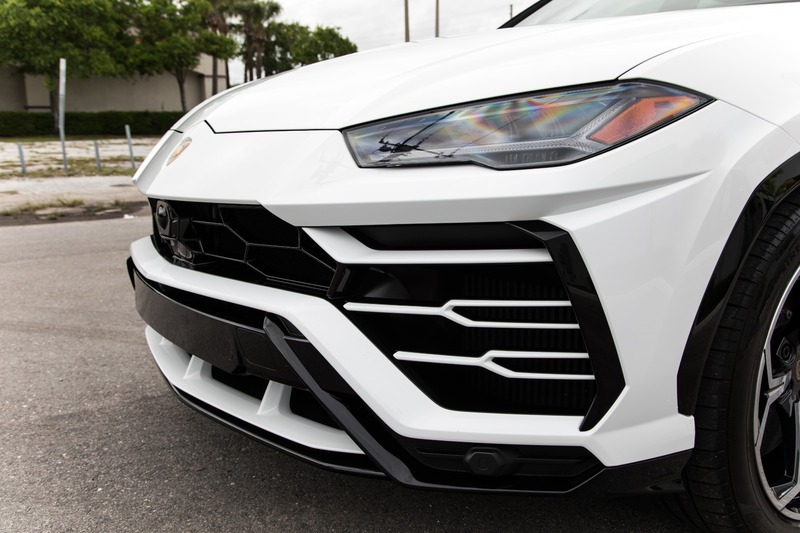 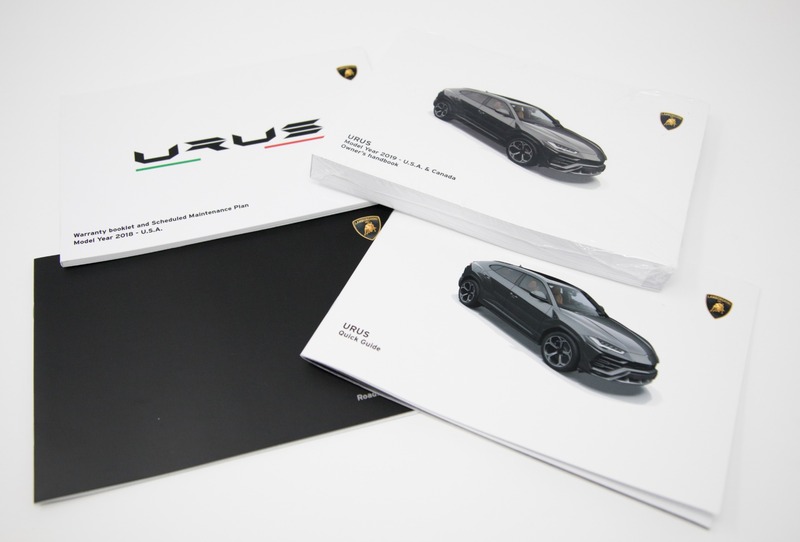 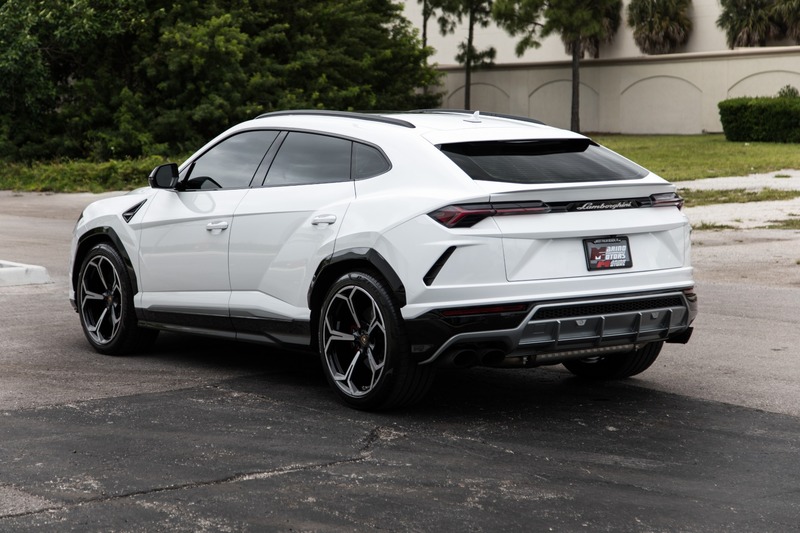 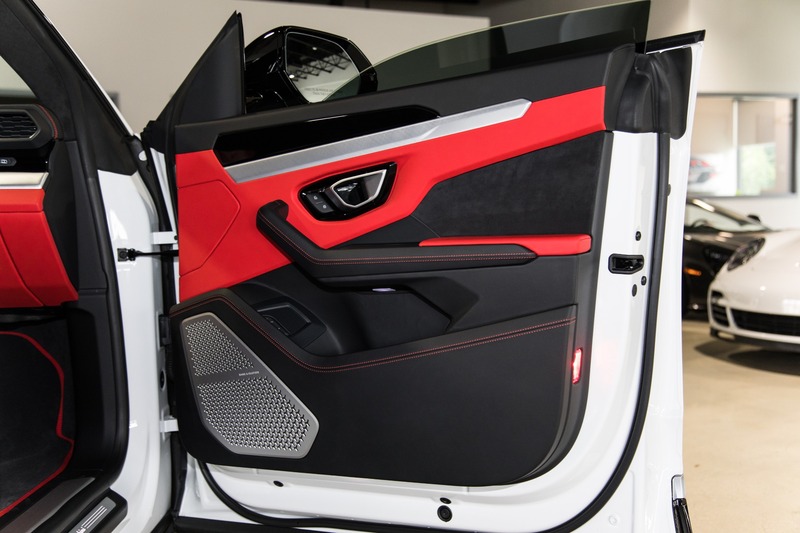 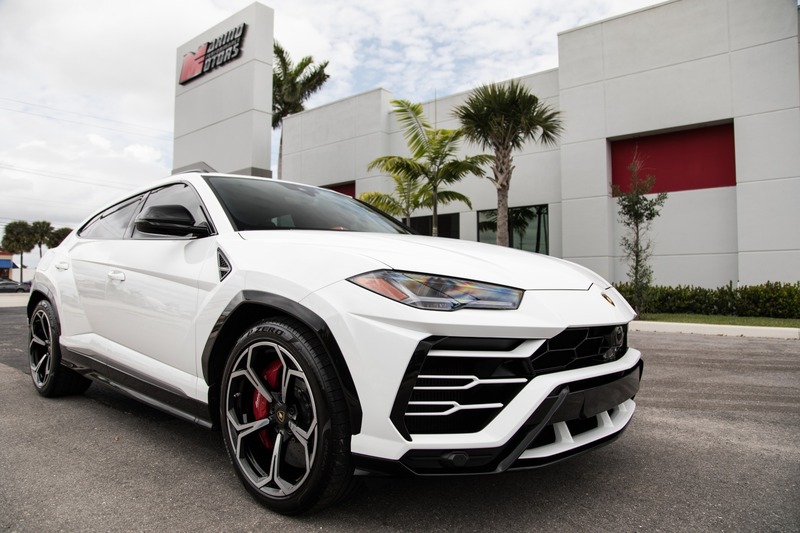 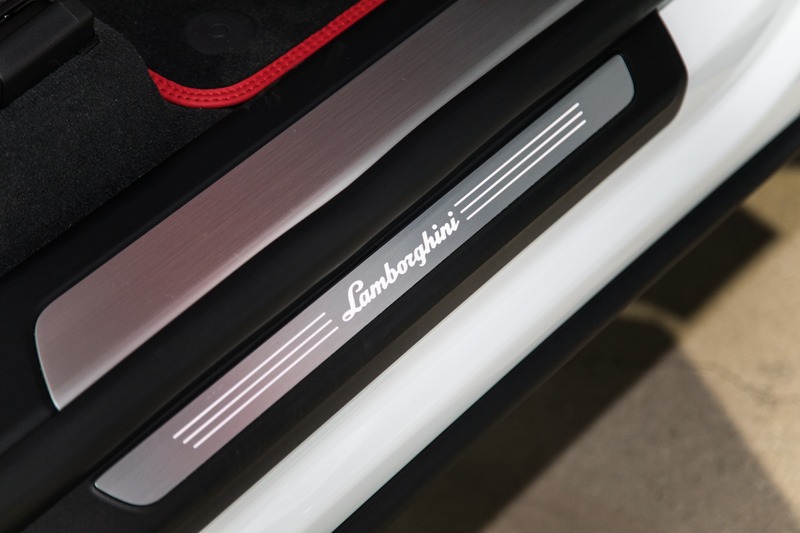 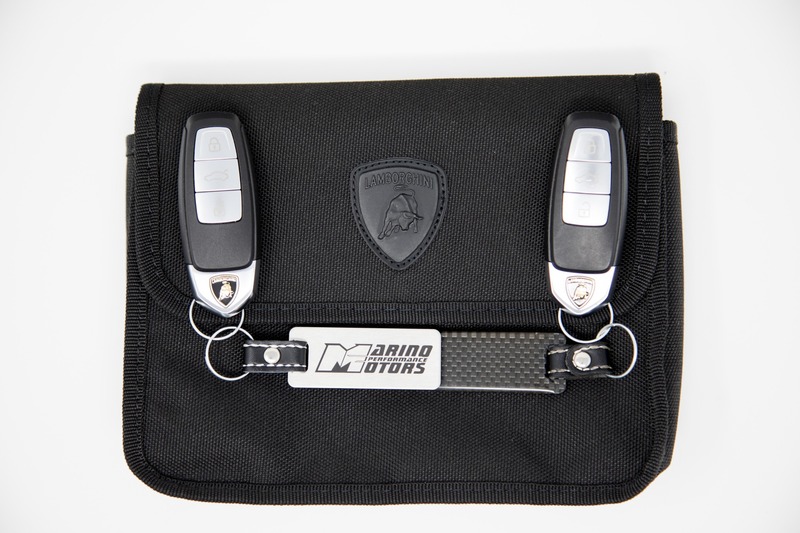 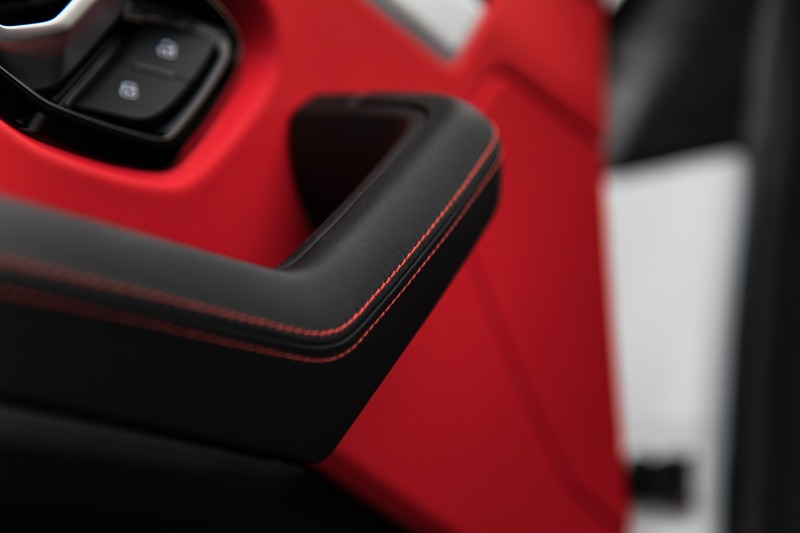 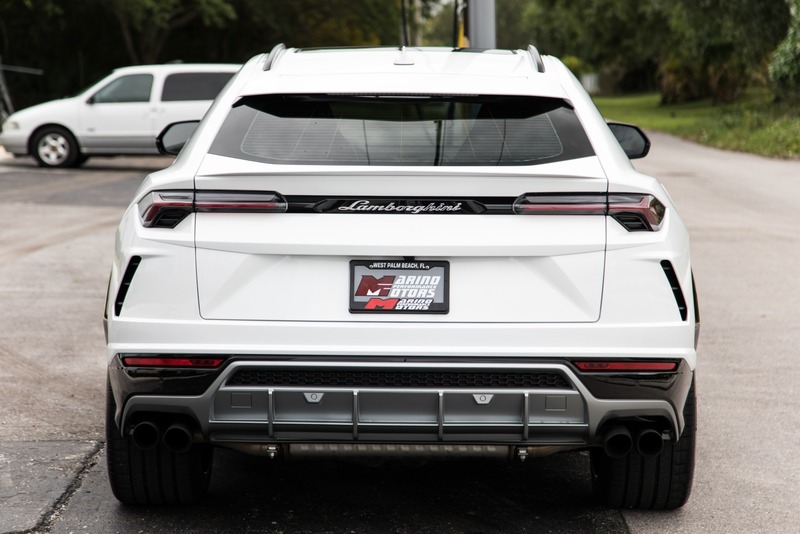 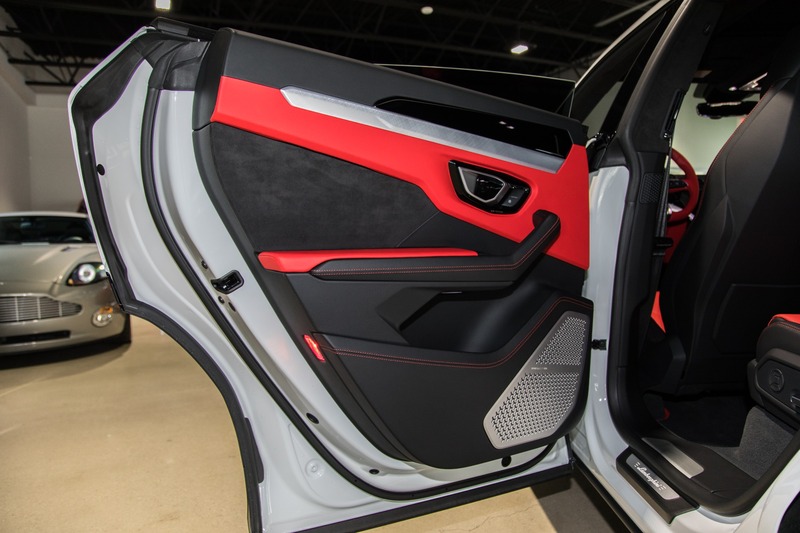 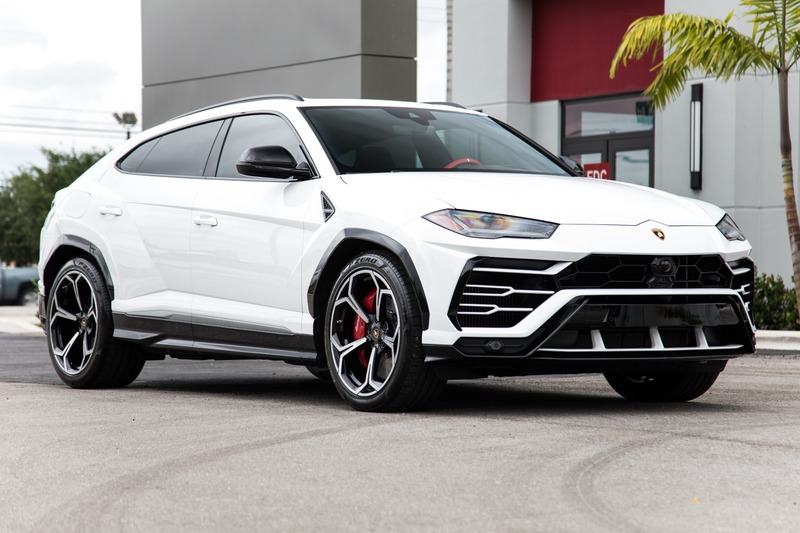 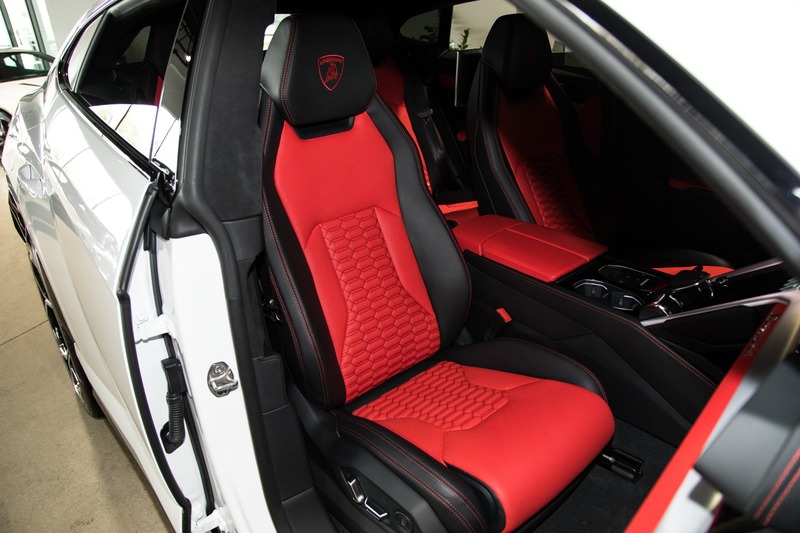 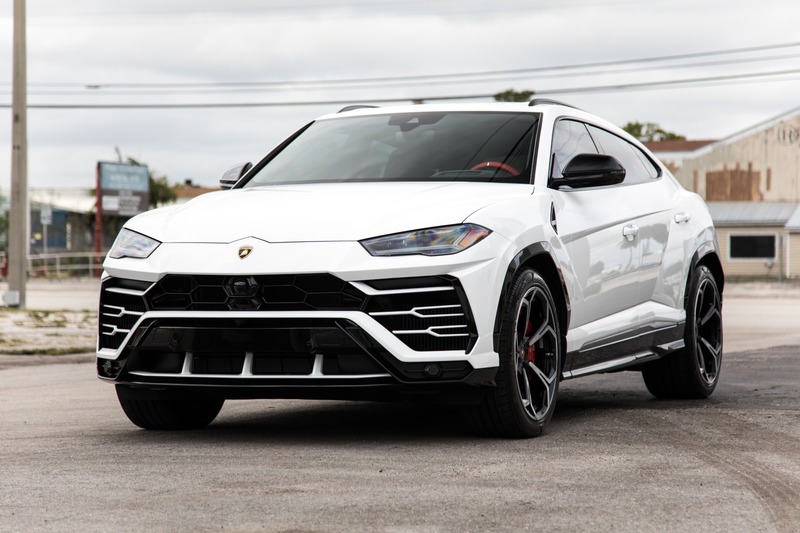 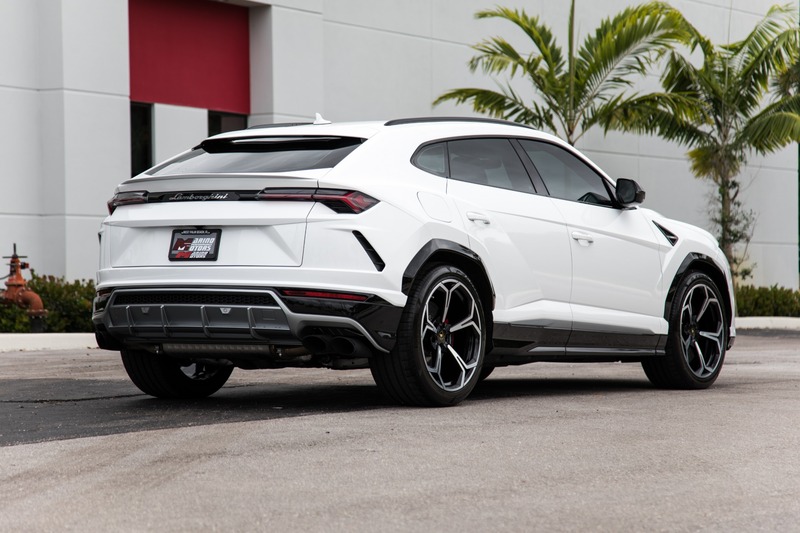 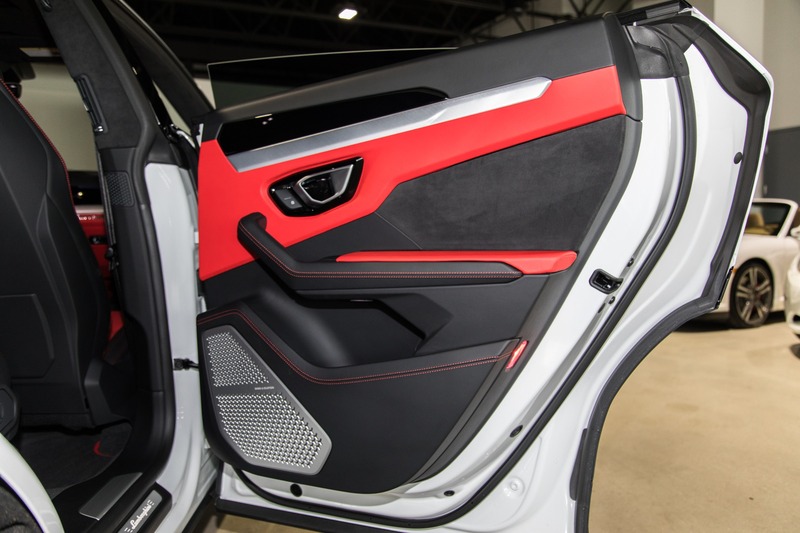 Marino Performance Motors proudly presents this intense 2019 Lamborghini Urus. 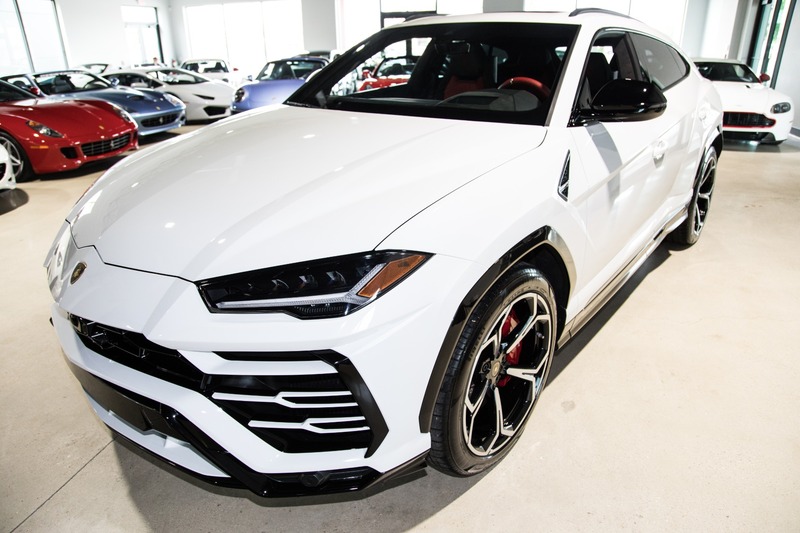 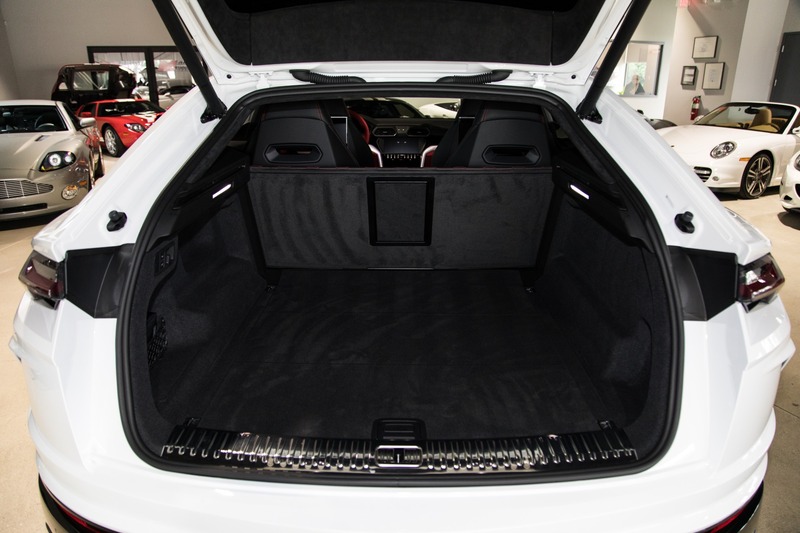 In impeccable showroom condition and very well equipped with many desirable options from the fully electric seats to the rare rear entertainment package, This SUV leaves absolutely nothing to be desired. 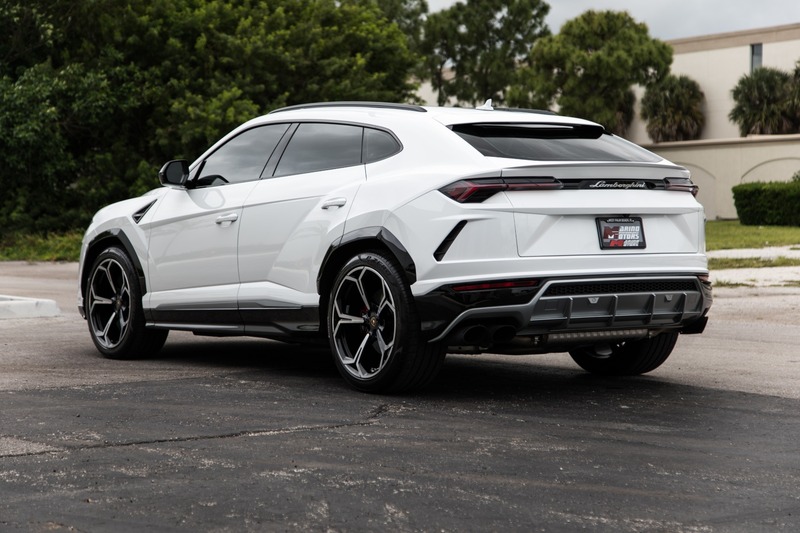 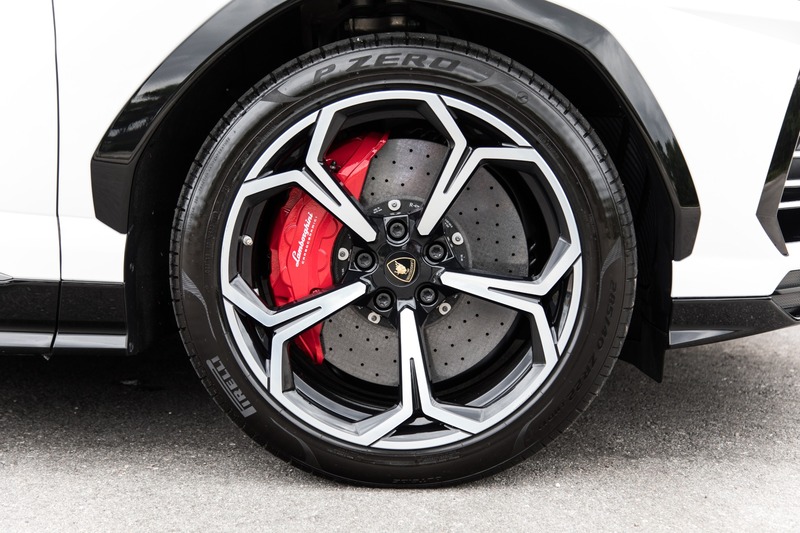 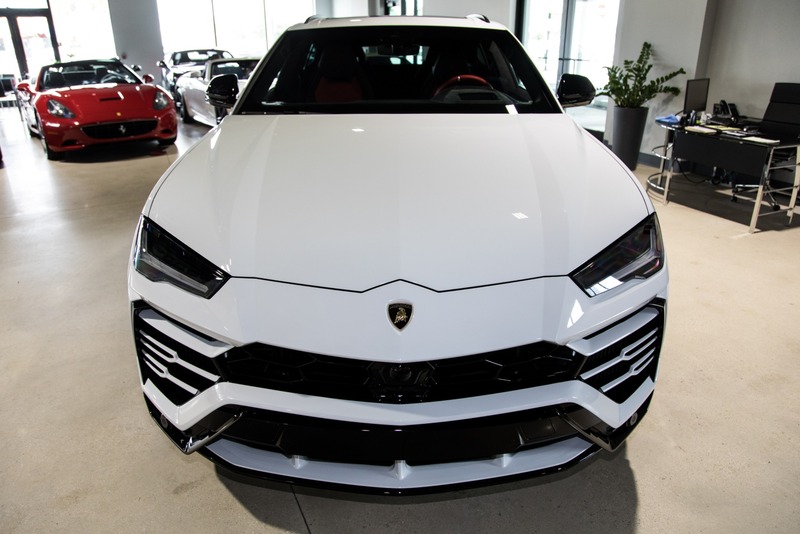 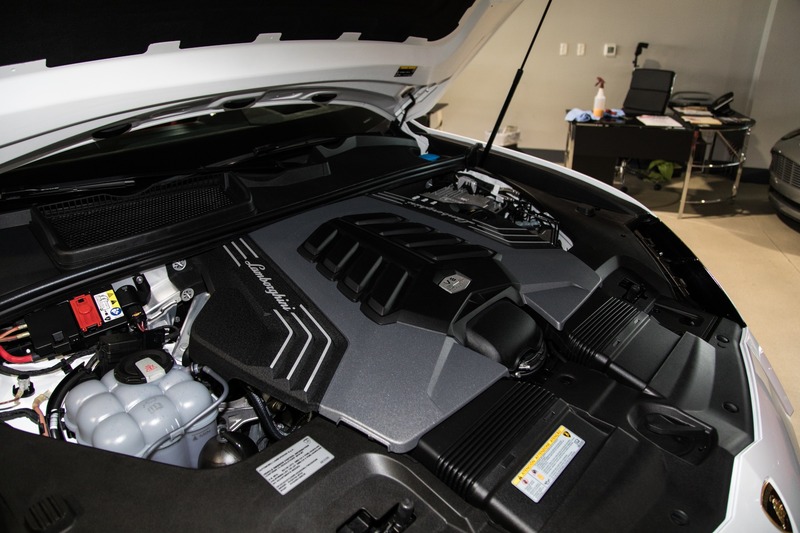 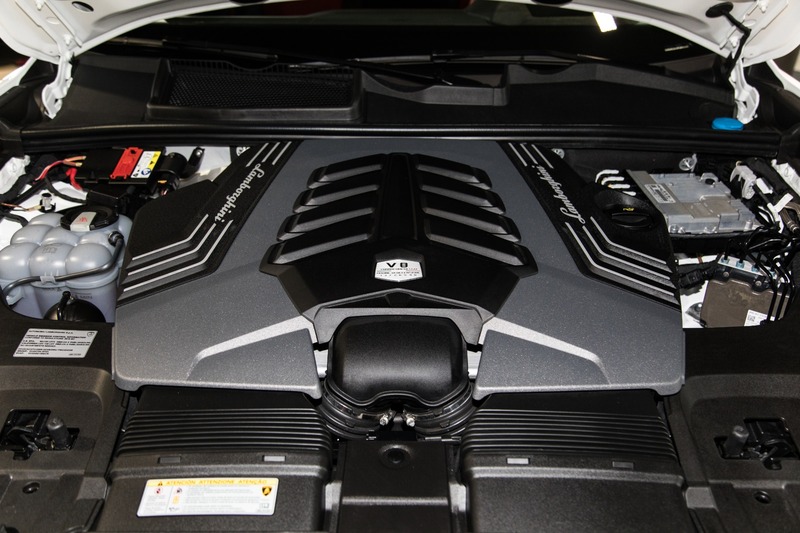 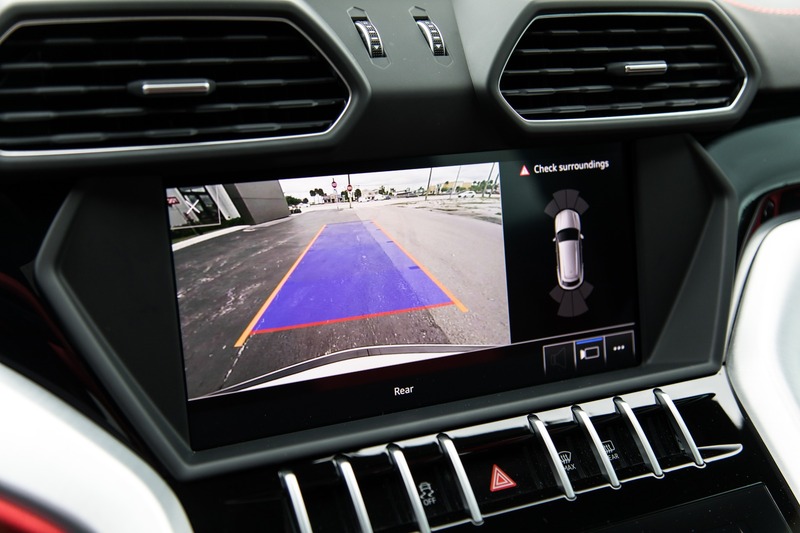 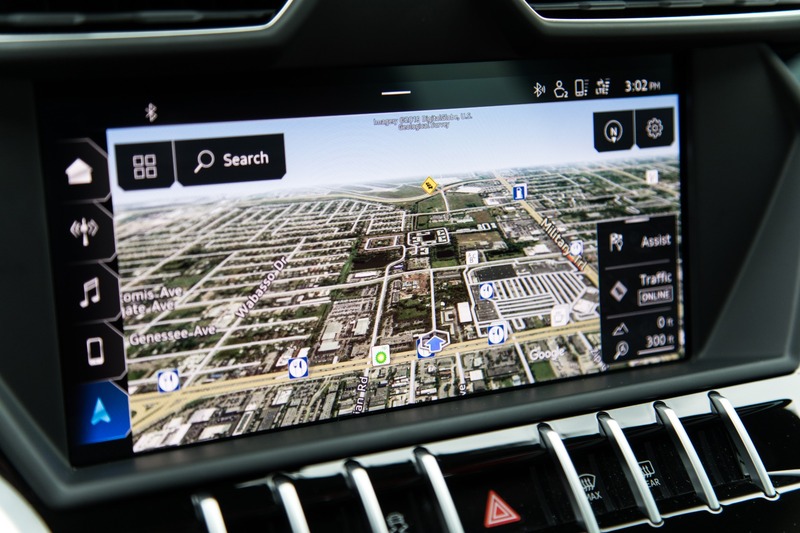 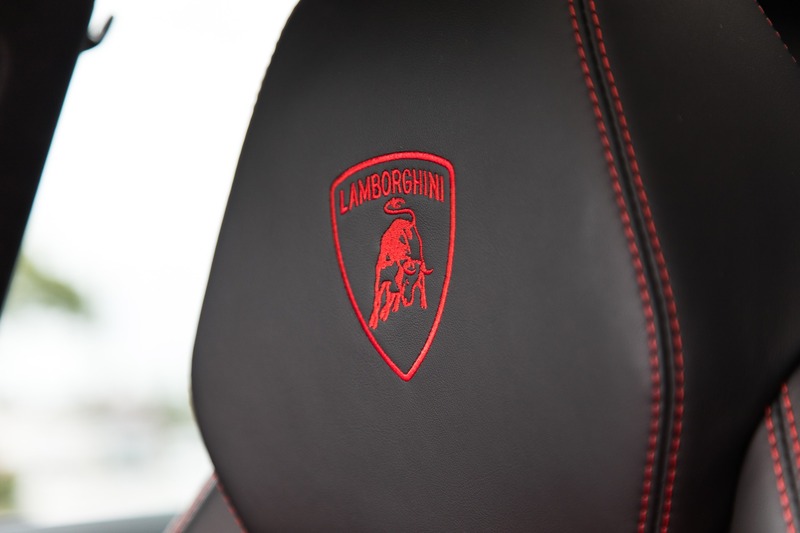 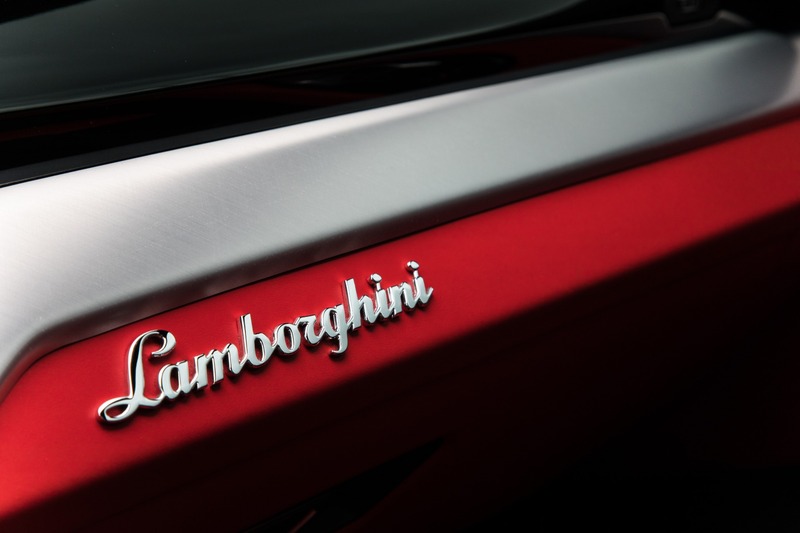 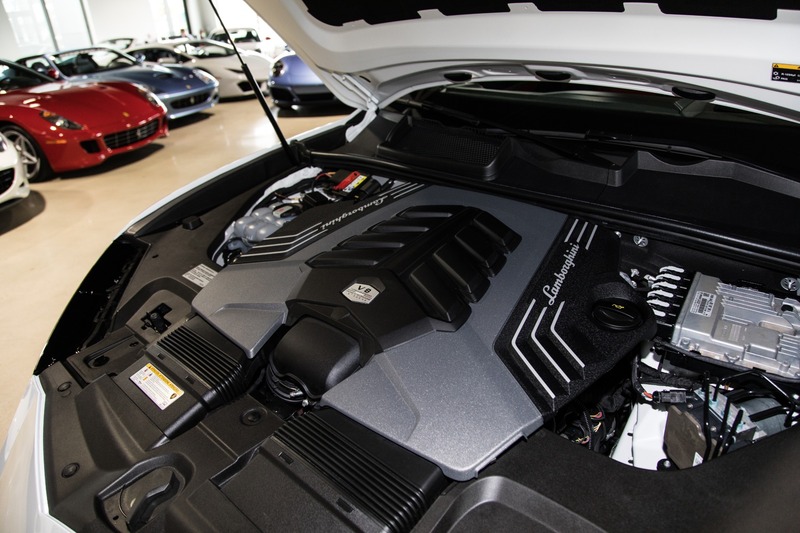 World class performance that will impress anyone comes from an impressive engineering department that gave the Urus a twin-turbo v8 producing 641hp and 627 lb-ft tq. 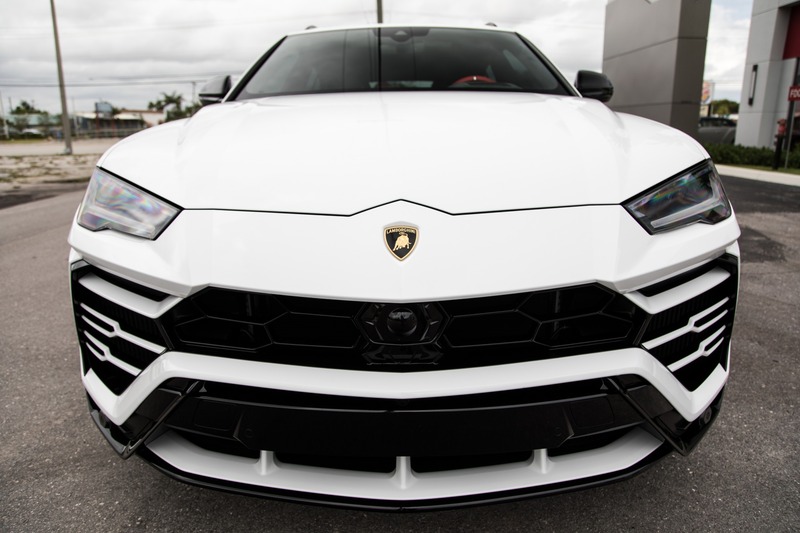 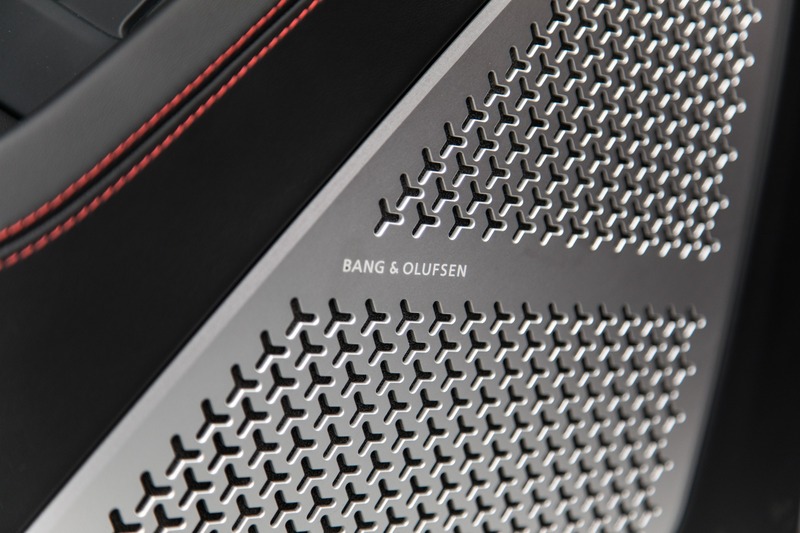 Couple that with its iconic Lamborghini style inside and out to give you the total package of visual and sensory overload.